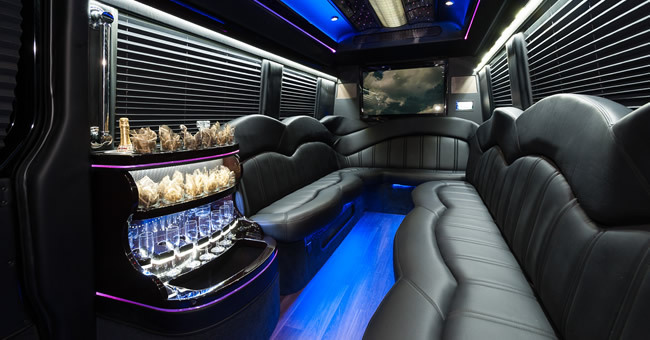 Bel Air Limousine is one of Maryland’s most respected and reliable names in professional transportation. Belaire Limousine Inc. was founded in 1990 by Carolyn Nelson with one white limousine. 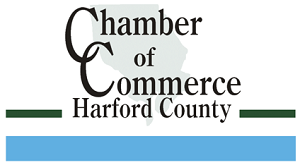 Her Harford County limousine service company quickly grew and started serving clients throughout the Bel Air area. Today we offer services 24/7 and have a network of happy clients around the world. 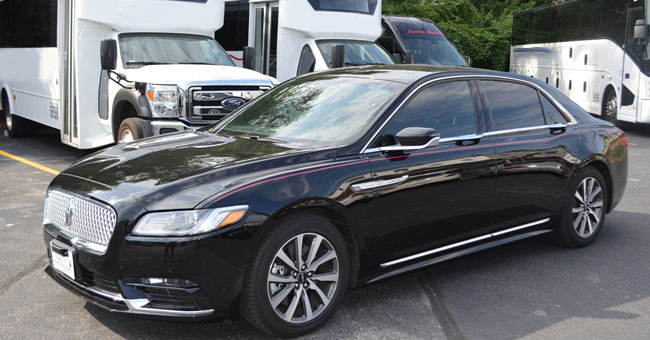 We are proud to have a reputable name for professional and luxury transportation. 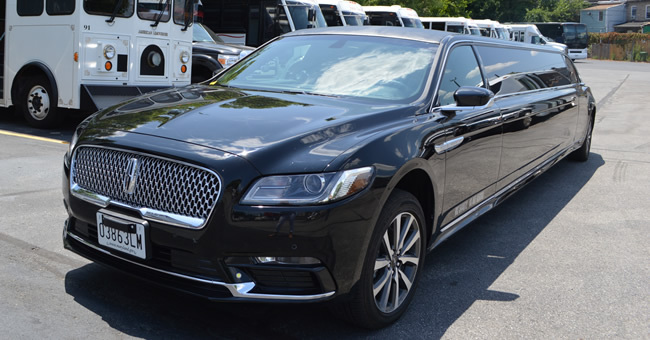 We are a proud member of the National Limousine Association and we strive to stay the number one provider of limo services in Maryland. Reliable transportation to and from regional airports. Safe transportation all of your social travel.